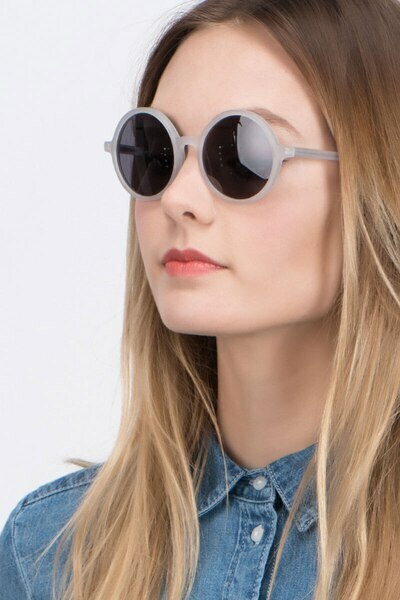 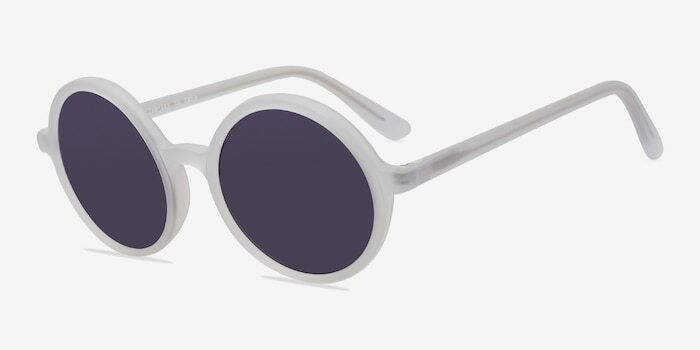 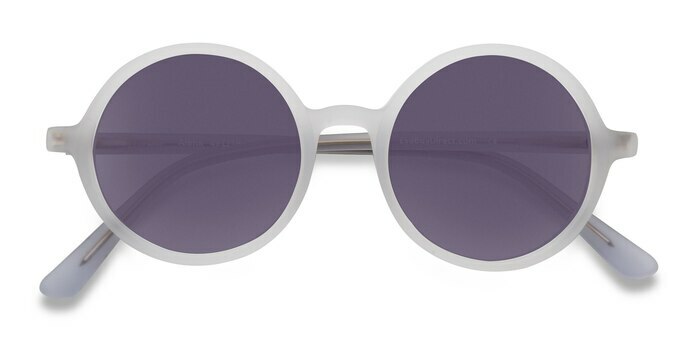 Standout when the sun’s out with these matte clear sunglasses. 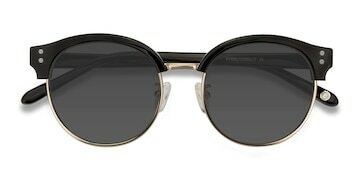 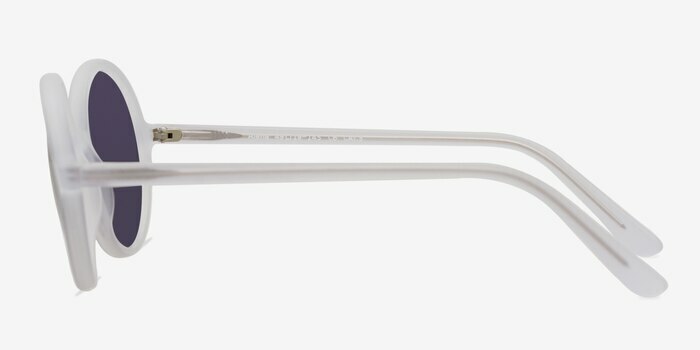 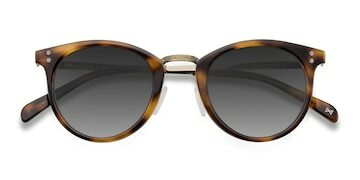 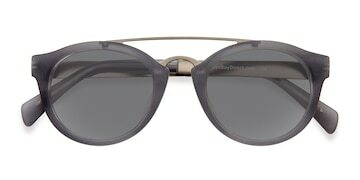 This ultra retro frame comes in a semi-transparent smoky clear acetate finish throughout with perfectly round lenses. 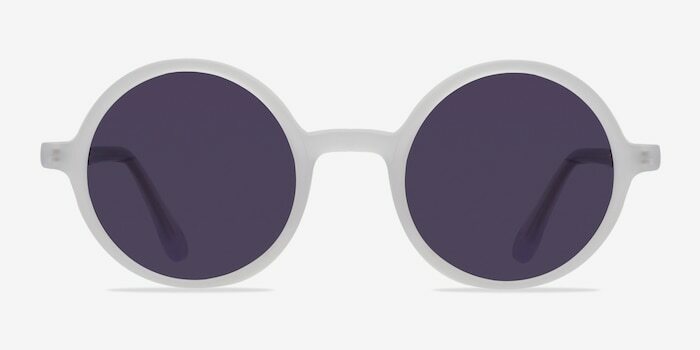 Fresh color, clean lines, and cool styling make this look perfect for summer.